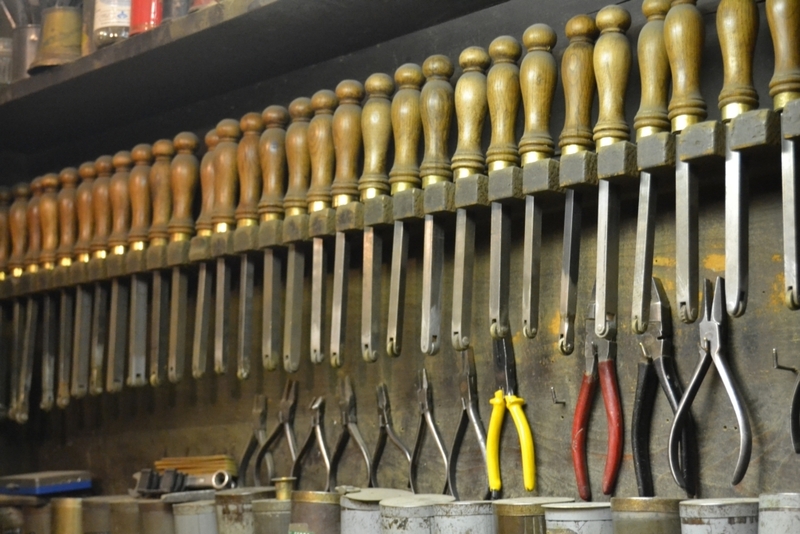 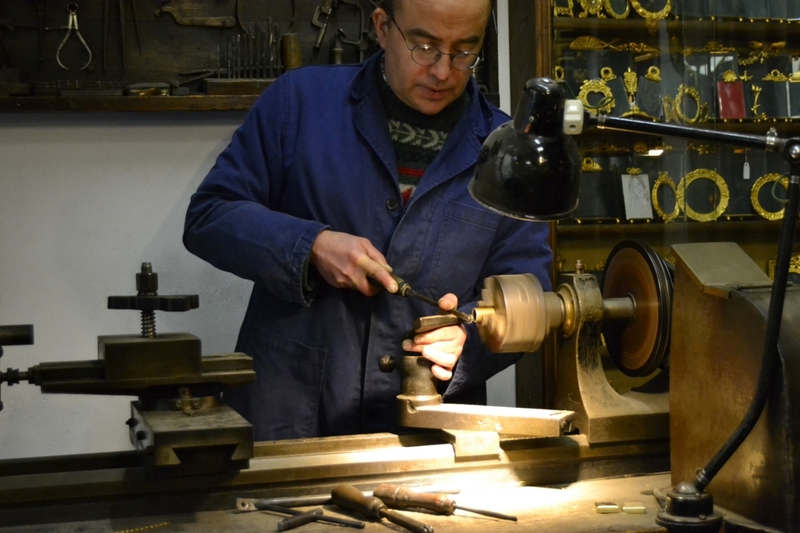 The history of the workshop of the bronze caster Duccio Banchi is a true example of transmission of the artisanal craft: Vasco Cappucini learned the art of working bronze and metals from maestro Emilio Ercolani and in 1925 he opened his own workshop. 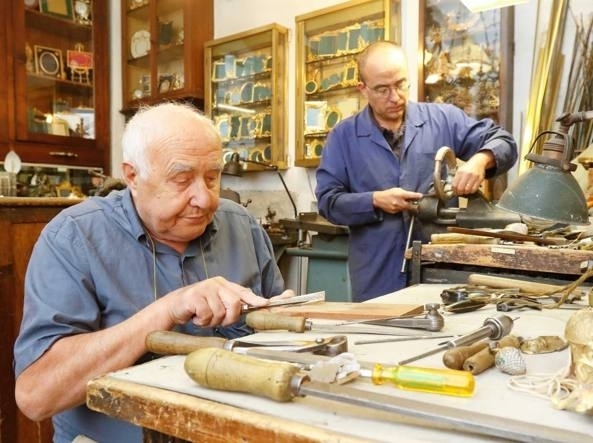 Cappucini in his turn passes on the craft to his only pupil Lamberto Banchi who, in 1946, takes on the firm that he will later give to his son/pupil Duccio. 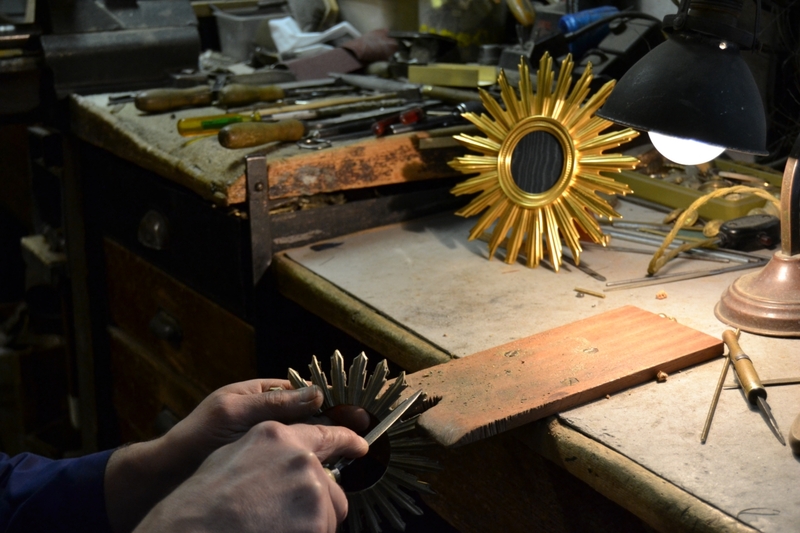 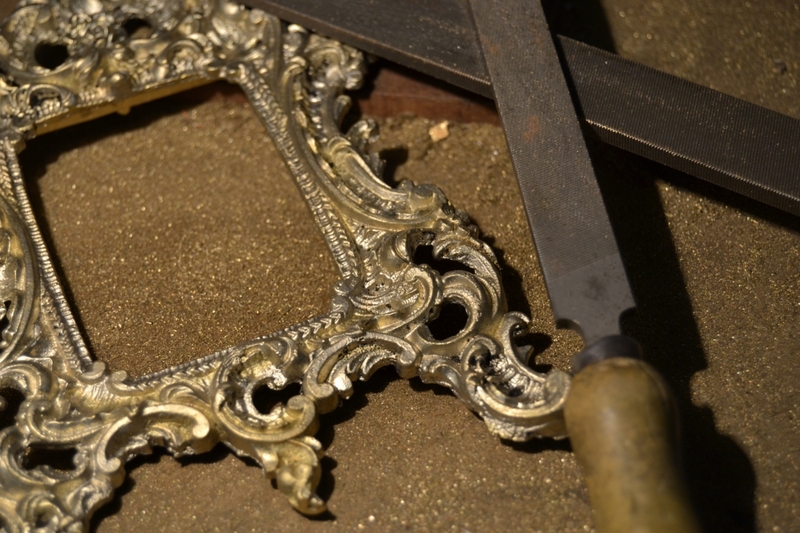 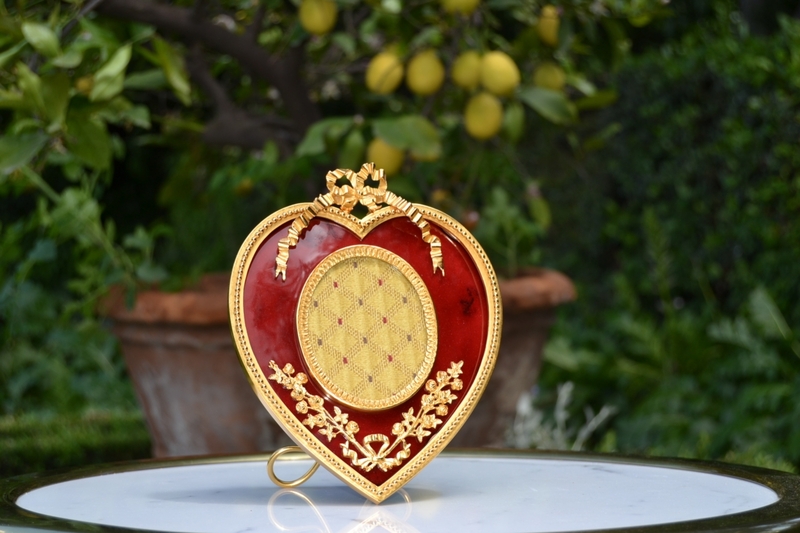 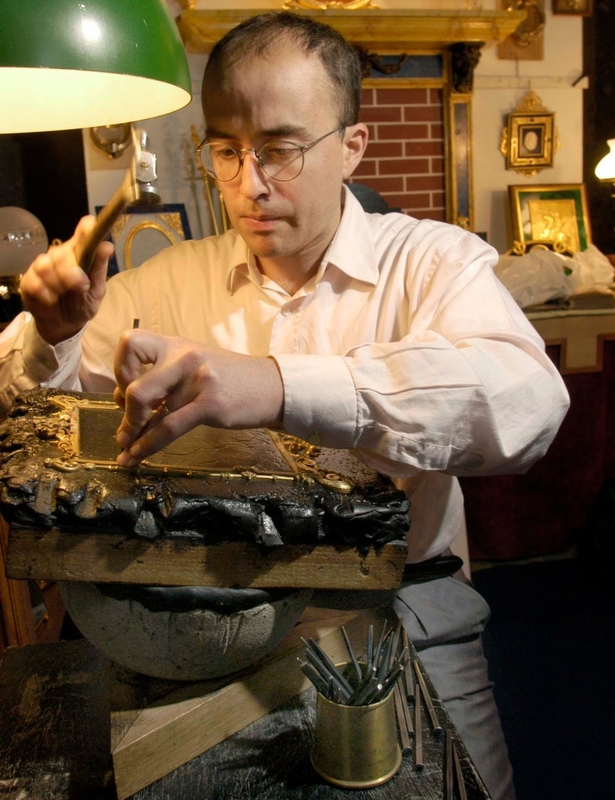 Today the firm is lead with passion by Duccio, Lamberto’s son, bronze caster artisan, specializing in making small furnishing and decorative objects created with personalized craftsmanship. 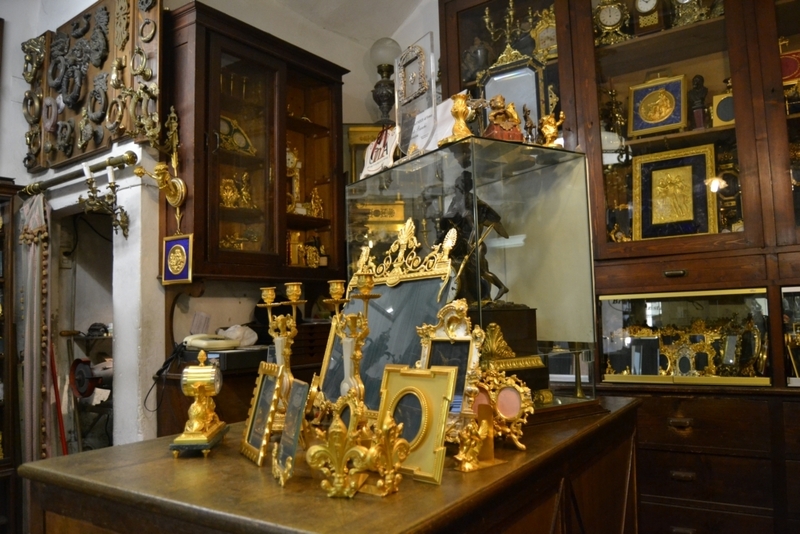 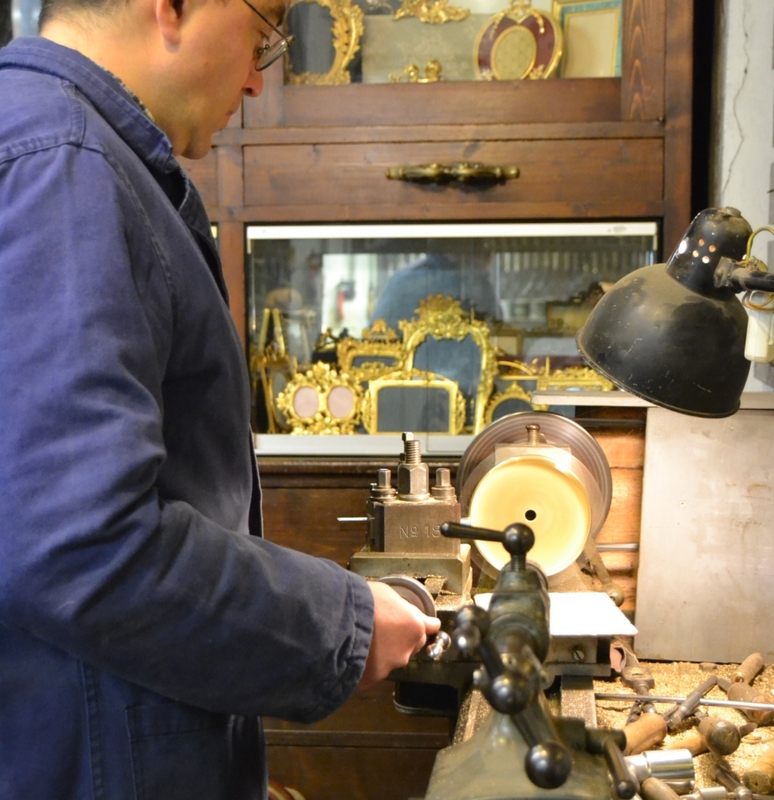 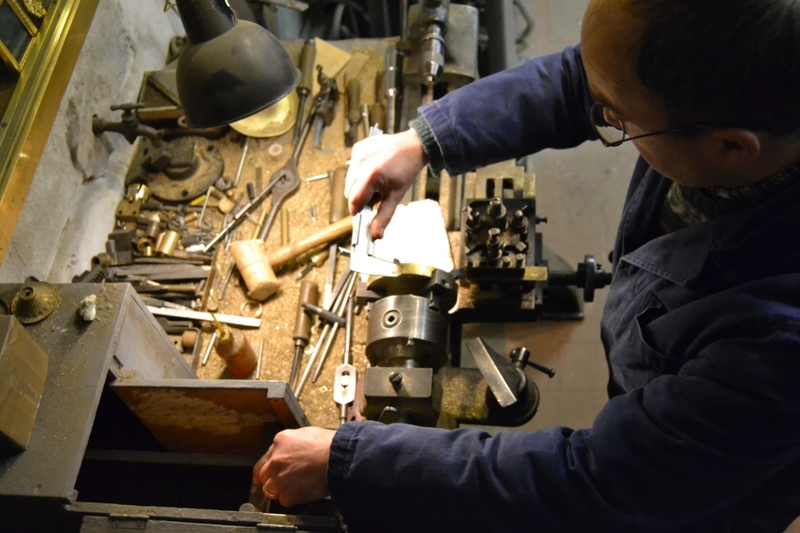 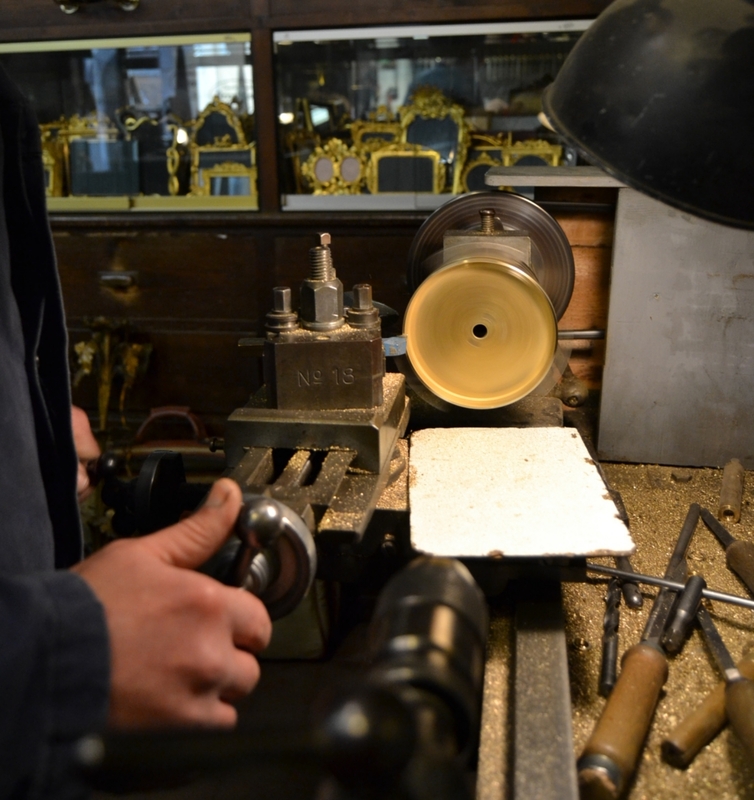 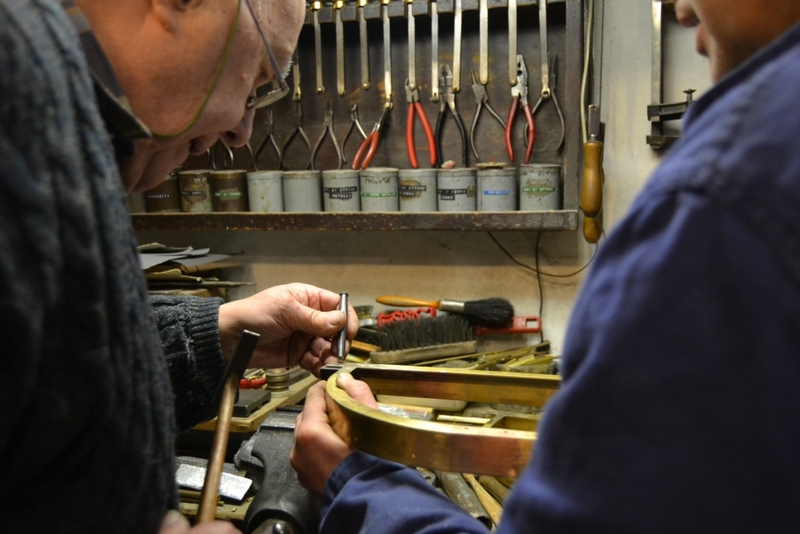 The bottega, still furnished with the period pieces of the original workshop, also performs restoration of old objects. 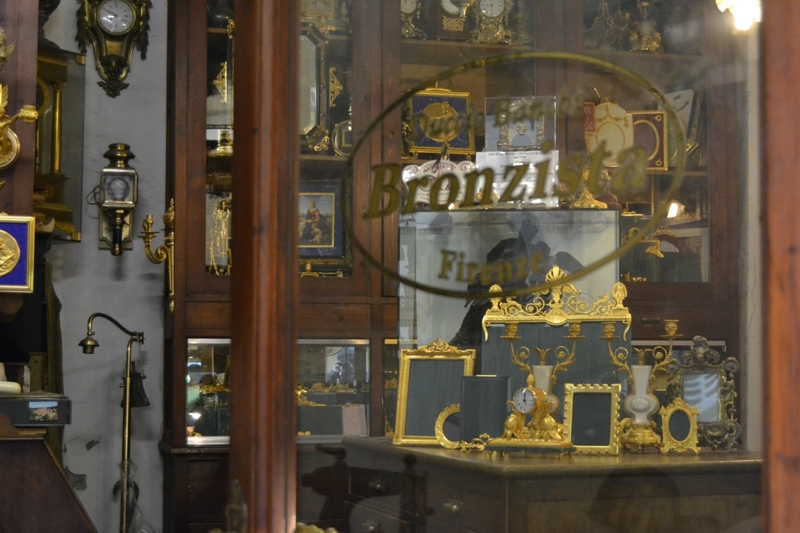 A rare example of craft handed down from master to pupil in one of the oldest Florentine artisanal bottegas.